WEST AFRICA: A wind farm that will supply a quarter of the electricity needs of the Cape Verde islands will start operating this week. The 25.5MW Cabeolica wind farm will provide power to four islands in the archipelago, which is 570km off the coast of West Africa. The islands have a population of around 500,000 with just under 400,000 tourists visiting annually. 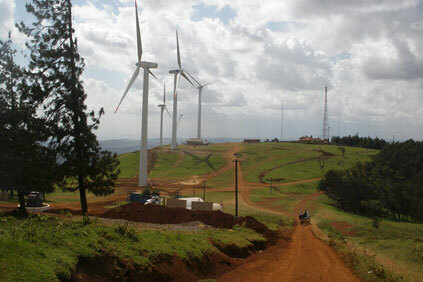 It is the first large-scale public private partnership (PPP) for wind power production in Sub-Saharan Africa. Debt funding for the $85 million project was provided by the European Investment Bank and the African Development Bank. 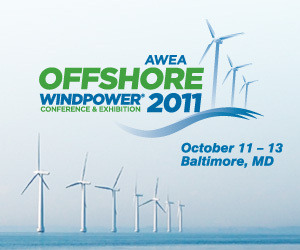 The islands have world-class wind resources of 10m/s, as they lie in the Trade Winds belt. The government wants to develop wind projects to reduce reliance on expensive imported diesel and fuel oil but has struggled in the past to get projects off the ground. Public private fund manager EleQtra developed the finance model using capital from Infraco, an infrastructure development company funded by European governments and the World Bank. It hopes to use the model in other African countries and is already working on projects in Senegal and Ghana.